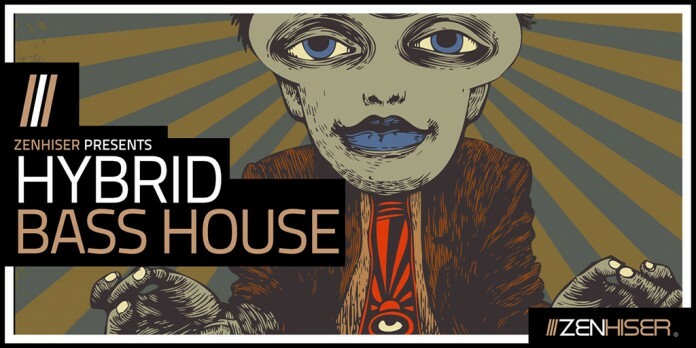 Hybrid Bass House is about as upfront, grungy and mind bending as a sample pack gets. Fuelling it’s core with a melding pot of recognisable classic sounds fused with crunchy beats, pounding basslines and intoxicating drops, ensures a broad spectrum of uses. Generously filled with an abundance of solid melodies this flawless collection of Bass heavy sounds will energise your studio for months to come. Produced by one of the scene’s leading artists, this paramount collection delivers a unique combination of past and present. This principal concept enables the end user to push it’s potential in multiple sub genres of House with ease. Hybrid Bass House includes a crucial selection of loops and samples including gritty basslines, superior synths, weighty beats, heavenly fx, essential one shots, snappy drum sounds and main full loops. A tried and tested layout ticks all the right boxes when it comes to usability whilst upmost sound quality lays the foundations for chart success. This tantalising Bass House sample pack comes in 24-bit wav, 100% royalty samples and loops. BPM range is 126 – 128 bpm with Key information supplied within file names. When you need to push your sonic creativity to new dimensions, this is the pack to do it.